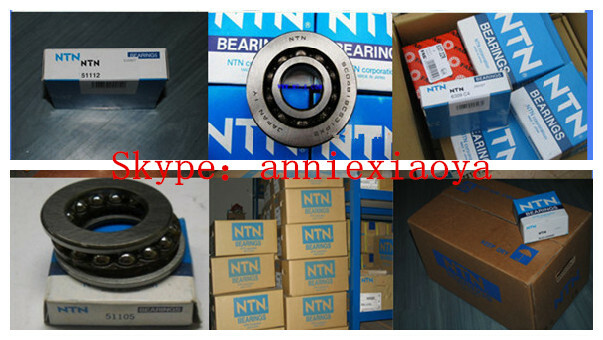 Thrust roller bearings are separable bearings, can only withstand axial load and a slight impact, to limit the shaft (or shell) of the axial displacement in one direction, it can be used as single-axis to the position. But its carrying capacity is far greater than the thrust ball bearings. 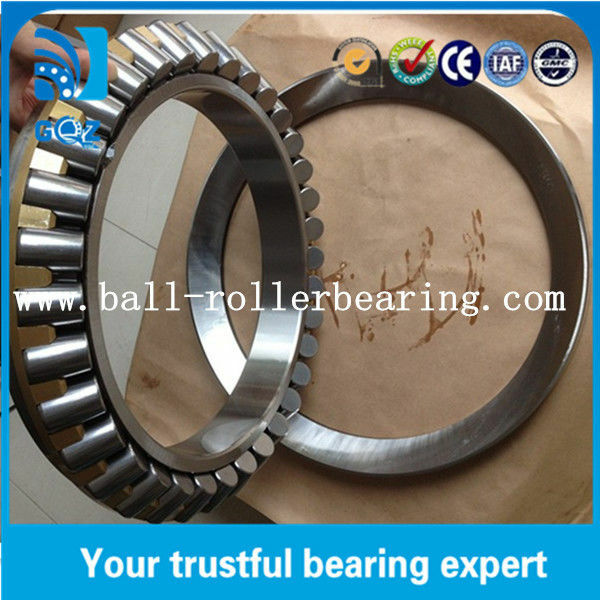 Thrust roller bearings are mainly used for heavy-duty machine tools, power marine gear boxes, oil rig, electrical and other machinery in the vertical. As you requirement, such as SRL ,PS2, Alvania R12 and so on . Single box or according to buyers requirement . 1. The installation is correct, that affects precision, life, performance. And fill the bearing with lubricant after installation. 6. Keep bearing cleaning from dirt, dust,pollutant, moisture.